(a) Write your name and index number in the spaces provided above. (c) This paper consists of two sections: Section I and Section II. (d) Answer all the questions in Section I and only ﬁve questions from Section II. (e) Show all the steps in your calculations, giving your answers at each stage in the spaces provided below each question. 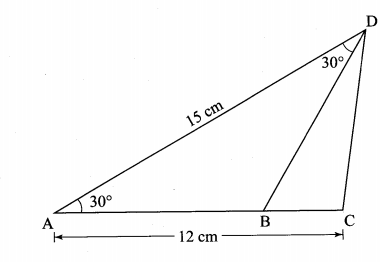 (f) Marks may be given for correct working even if the answer is wrong. (g) Non-programmable silent electronic calculators and KNEC Mathematical tables may be used, except where stated otherwise. (h) This paper consists of 20 printed pages. (i) Candidates should check the question paper to ascertain that all the pages are printed as indicated and that no questions are missing. (j) Candidates should answer the questions in English. 9. The sum of interior angles of a regular polygon is 24 times the size of the exterior angle. 10. 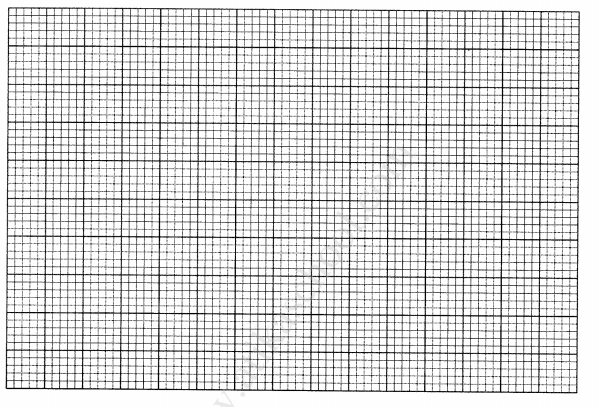 The marks scored by a group of students in a test were recorded as shown in the table below. 13. The ﬁgure below represents the curve of an equation. Answer any ﬁve questions in this section in the spaces provided. 17 Three partners Amina, Bosire and Karuri contributed a total of Ksh 4 800 000 in the ratio 4:5:7 to buy an 8 hectares piece of land. The partners set aside i of the land for social amenities and sub-divided the rest into 15 m by 25 m plots. (b) The puma: sokl the plots at Ksh 50000 each and spent 30% of the proﬁt realised to pay for administrative costs. They shared the rest of the proﬁt in the ratio of their contributions. 18. Two shopkeepers, Juma and Wanjiku bought some items from a wholesaler. Juma bought 18 loaves of bread, 40 packets of milk and 5 bars of soap while Wanjiku bought 15 loaves of bread, 30 packets of milk and 6 bars of soap. The prices of a loaf of bread, a packet of milk and a bar of soap were Ksh 45, Ksh 50 and Ksh 150 respectively. 19. 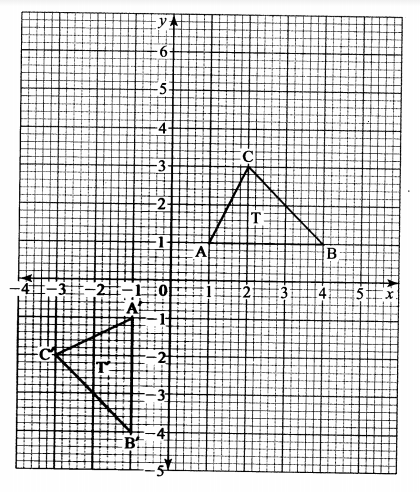 Line AB drawn below is a side Of a triangle ABC. 20. 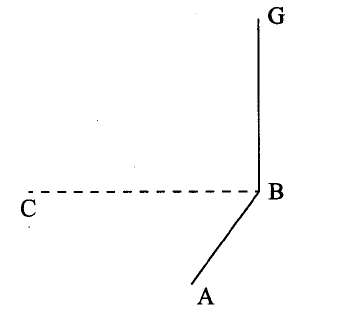 In the ﬁgure below, AC = 12 cm, AD = 15 cm and B is point on AC. BAD = ADB = 30°. 22. 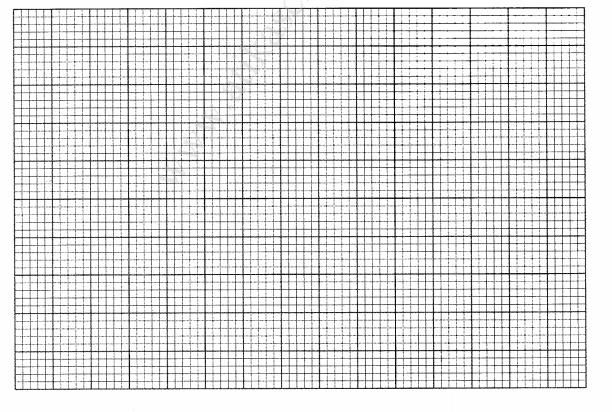 On the grid below, an object T and its image T’ are drawn. 23. 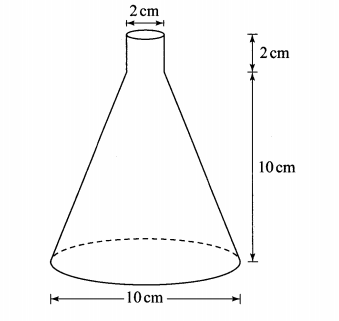 The ﬁgure below represents a conical ﬂask. The ﬂask consists of a cylindrical part and a frustum of a cone. The diameter of the base is 10 cm while that of the neck is 2 cm. The vertical height ofthe ﬂask is 12 cm. 4. In the ﬁgure below, O is the centre of the circle. A, B, C and D are points on the circumference of the circle. Line AB is parallel to line DC and angle ADC = 55°. 17. In a retail shop, the marked price of a cooker Was Ksh 36 000. Wanandi bought the cooker on hire purchase tenns. She paid Ksh 6400 as deposit followed by 20 equal monthly instalments of Ksh 1750. 18. Mute cycled to raise funds for a charitable organisation. On the ﬁrst day, he cycled 40 km. For the ﬁrst 10 days, he cycled 3 km less on each subsequent day. Thereafter, he cycled 2 km less on each subsequent day. 20. 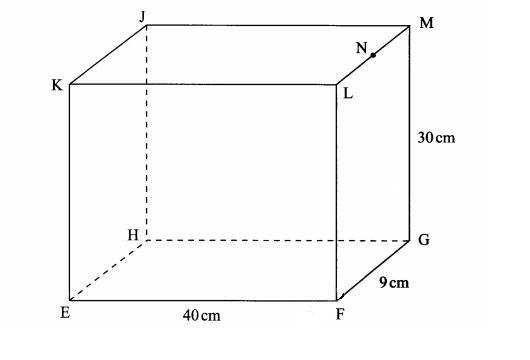 The ﬁgure below represents a cuboid EFGHJKLM in which EF = 40 cm, FG = 9 cm and GM = 30 cm. N is the midpoint of LM. 21. A quantity P varies partly as the square of m and partly as n. When P = 3.8, m = 2 and n = -3. When P = -0.2,m = 3 and n = 2. 22. A particle was moving along a straight line. 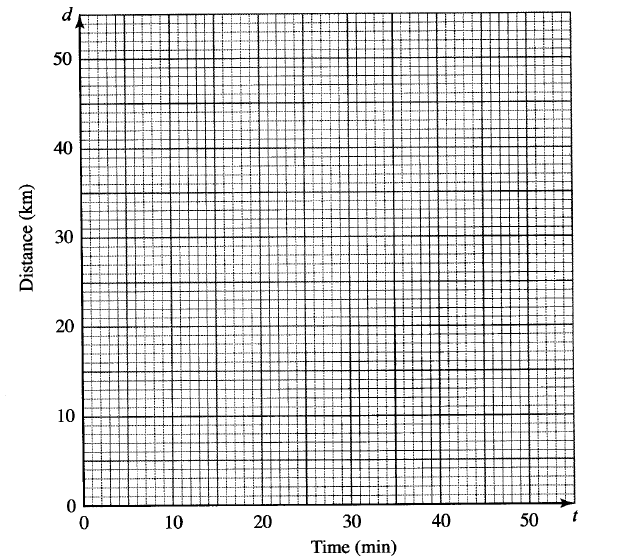 The acceleration of the particle after t seconds was given by . The initial velocity of the particle was 7 . 23. 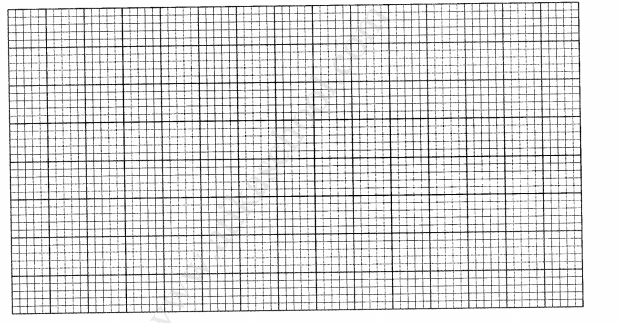 The marks scored by 40 students in a mathematics test were as shown in the table below.